Ekster can acquire and place all home furnishings, art and accessories needed to make your estate sell. 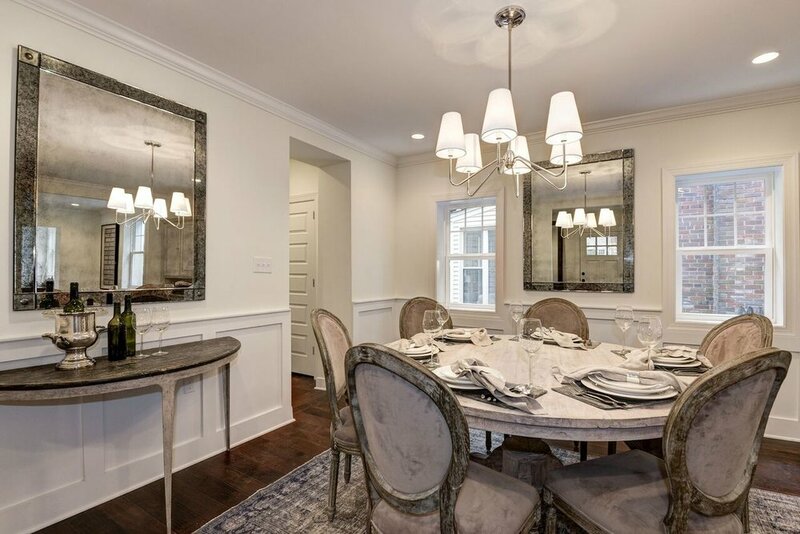 We specialize in high-end properties in Northern Virginia, Maryland and Washington, DC. We source design elements that enhance the architecture and style of the home, so that potential buyers can visualize themselves living there. We can provide a variety of Staging Services at different levels, ranging from basic one-time consultations; simple de-cluttering and accessorizing; to whole-house make-overs. Please contact us through email at Eksterantiques@hotmail.com to discuss your project. "My house was empty for four months, decent traffic but no offers. At the recommendation of my sister-in-law we had the house staged by Ekster Antiques/Caroline Verschoor. Caroline did a FANTASTIC job and the house looked spectacular, so much so I hardly recognized it. Within two weeks we had two offers. I can't say enough about what a great job she did. On budget, on time and beautifully done. I would HIGHLY recommend Caroline to anybody thinking about staging their home, it makes all the difference in the world." -Michael M.
Your style helped take the house to another level. 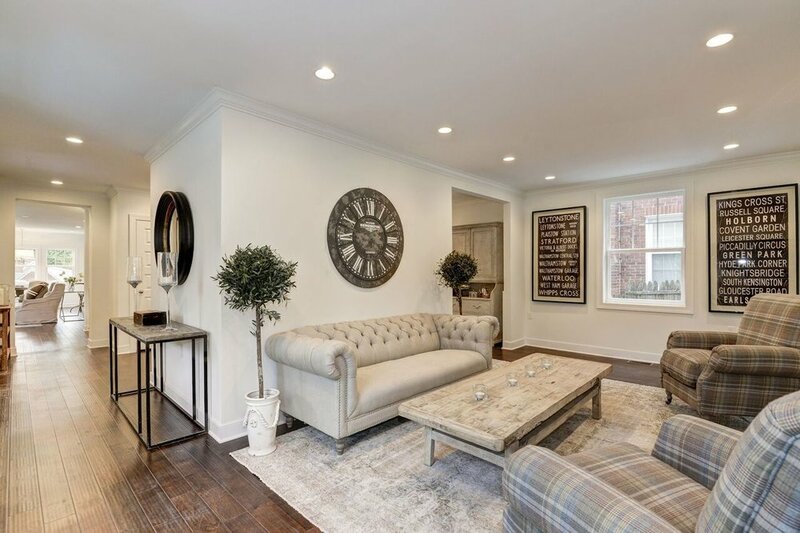 "Thank you again for the truly awesome staging work you did.... Of course everyone loved it and your style helped take the house to another level. Although this was our first collaboration together, I think the process went reasonably smooth and it was certainly a pleasure to work together at the house. I’m sure future projects together will be even better!" -Tony S.
From start to finish, Caroline exceeded our expectations and made the entire staging process a great experience. "From the moment Caroline first arrived at our home, she quickly set about casting a vision that was uniquely tailored to the bucolic nature of our historic property and yet modern, fresh, and timeless. With everything from expansive great rooms to cozy nooks, Caroline missed no detail and cut no corners as she sought to arrange the proper look in our home. The furnishing she provided are as dynamic as the process as she sourced just the right furnishings from her extensive inventory and allowed us to offer feedback as we sought the perfect pieces. Without a doubt, Caroline's masterful work can be credited with the very quick sale of our home. We cannot offer a high enough recommendation for Caroline and look forward to working with her again in the future." -Amy M.